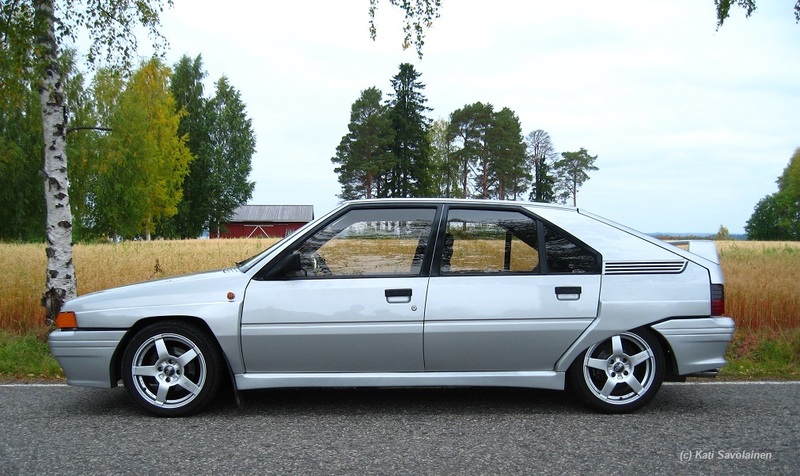 Kati Savolainen (Finland) stated today that his BX SPORT (0001XJ0529) has been in his family since April 2003. It’s still active but only from May to September. The winter is so rough season in Finland that it is better to keep it in a warm garage. 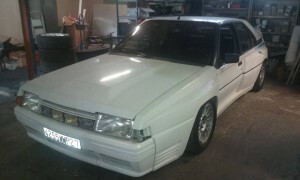 The car was not in a good shape when they bought it in 2003 but afterwards is was completely restored. Little modifications have been made to outer body, for e.g. darker tail lights, other alloy wheels and Weber carburators, but its interior is of course still original. 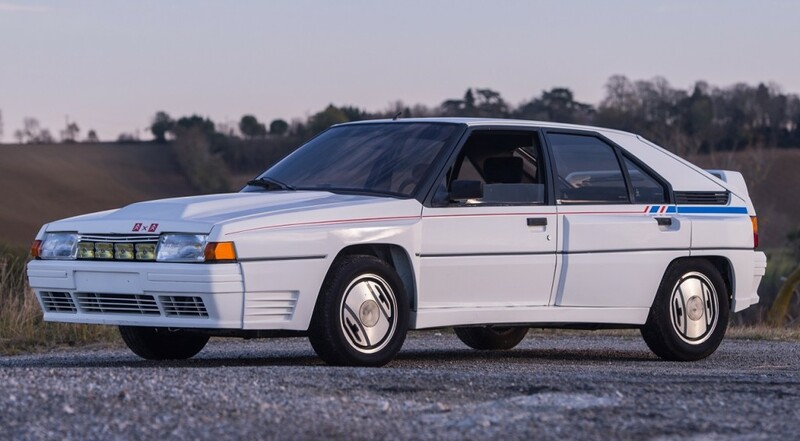 [6 January 2016] It was stated that the BX 4TC (c/n XL3002) owned by Trigano and stored in his private museum will be sold at an auction organized by Artcurial at the next Retromobile show in Paris in February. It is in a very good shape, just as new. Photo was provided by Jean Francois Pierre. http://www.artcurial.com/fr/departements/artcurial-motorcars/ (english language is available) : and check directly for LOT 221 !!! 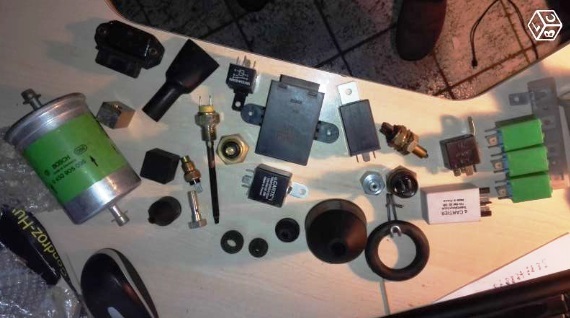 [5 January 2016] Julien Herlaut shared a few interesting photos on our facebook page which can be found here. 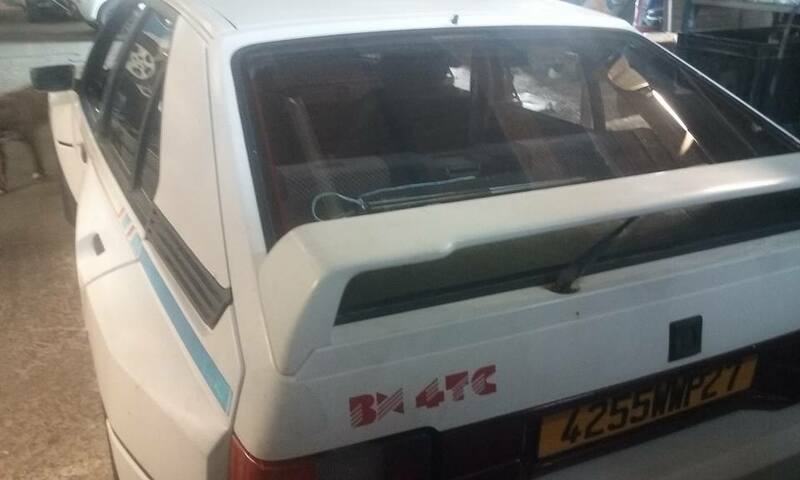 It shows a 4TC being restored and looking at the rims it could well be the BX 4TC with chassisnumber XL0048. Interesting details show license number “4255 WWP 27”. Does anyone know more about this car?? 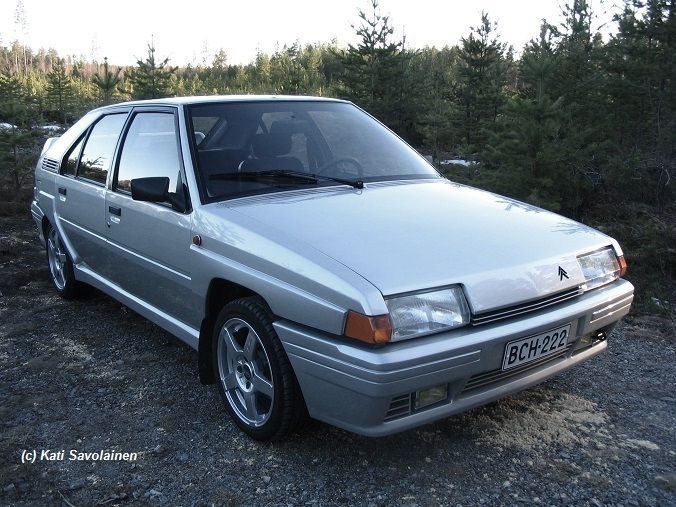 [3 January 2016] Hello all, welcome to the updated version of the International Citroen BX 4TC register website. 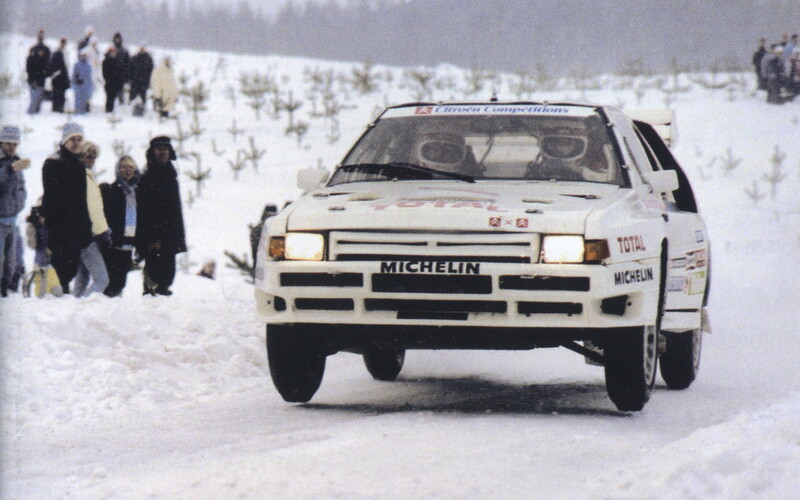 It now also includes an International register for BX SPORT cars build between 1985 and 1987.